Here's The Lowdown On Where To Eat Around Tokyo Dome! Looking for somewhere to eat around Tokyo Dome. There's plenty to choose from which makes it hard to find a decent place to grab some lunch or head out for dinner after exploring for the day! Here's 5 great places to try out around Tokyo Dome. 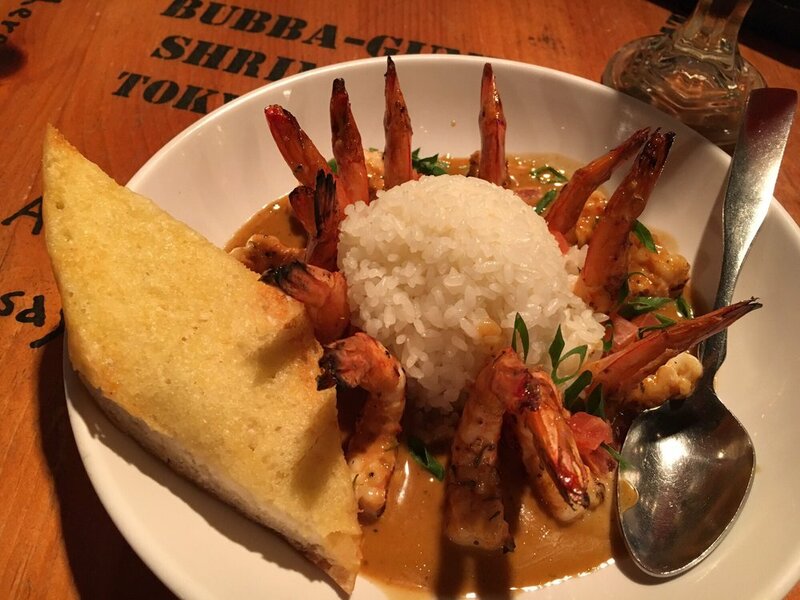 If you're looking for a taste of home (that is if you're American), Bubba Gump Shrimp offers the kinda fare your are after! The atmosphere is great here with a great view of the surrounding area. Located only 100m on north side of Tokyo Dome. Closest station is Korakuen and a 2 minute walk south. In case you are wondering... 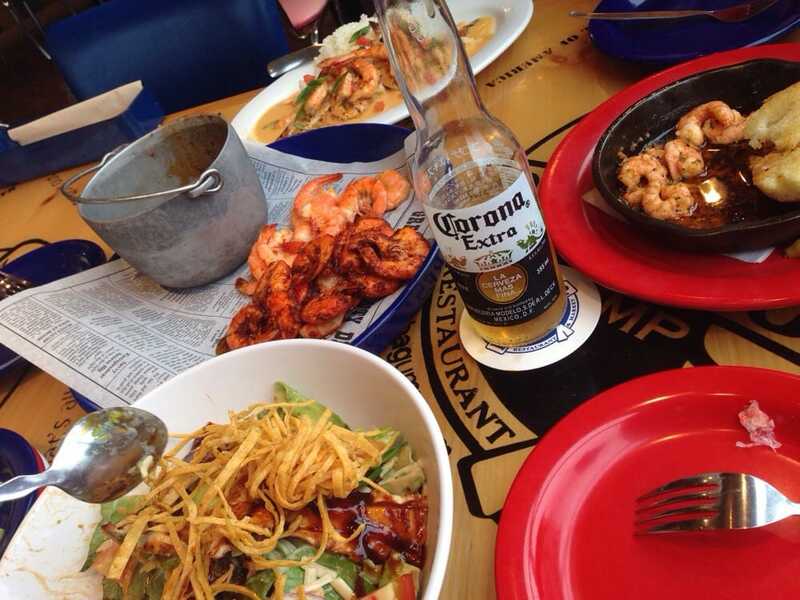 They serve some damn good shrimp (maybe its in the name). Jojoen is a a little bit of a high class Yakiniku restaurant near Tokyo Dome. The meat here is fantastic and service is more than outstanding... and the view is amazing if you get a seat next to the window! Located on the north side of the Dome and a few minutes walk from Korakuen station. Pretty hard to top this place! Beef + Amazing View = Great Time! Moomin Bakery and Cafe brings out the kid in everyone. What's not to love about this place! Located on the north side of the Dome and only a few minutes walk from Korakuen station, if you're a Moomin fan, mark this as a must see when you're in Tokyo or visiting the Dome. The serve a variety of themed dishes including this cute little number! Moomin shaped rice! Marugame is all about delicious Japanese cuisine! Located inside the food court in Tokyo Dome City, it's just a short walk from the Dome or Suidobashi station. Hugely popular with locals and tourists in the area, Marugame serves a variety of Japanese food, but mainly focuses on udon and tempura! Meals are cheap too, starting from around 400 yen for a small size udon! Why not try udon and tempura when your at Tokyo Dome next! If not, don't worry they have another 780 something stores all through out Japan! 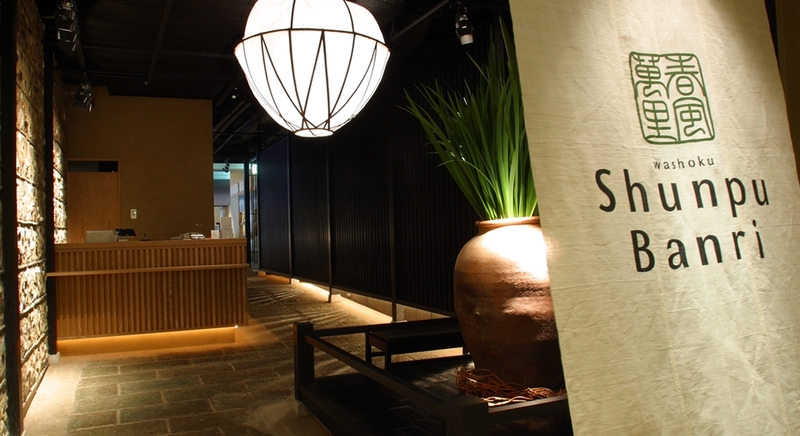 Shunpu Banri is a great place to take colleagues, friends, or a that special something when in the Tokyo Dome area. Located just a few minutes walk from Korakuen station, they serve up super delicate "washoku" (Japanese cuisine). Sashimi, raw sliced fish, is their specialty here, and is not worth passing on! It's actually a pretty classy restaurant so wear something smart casual and make a night (or day) of it! If you've been craving seafood or want some top quality stuff head on over here and ask from a private room with a window view! You won't be disappointed! Meals are a little more pricey here than others, 2000 yen and upwards, but is totally worth it! Why not grab some food and see a baseball game at Tokyo Dome!